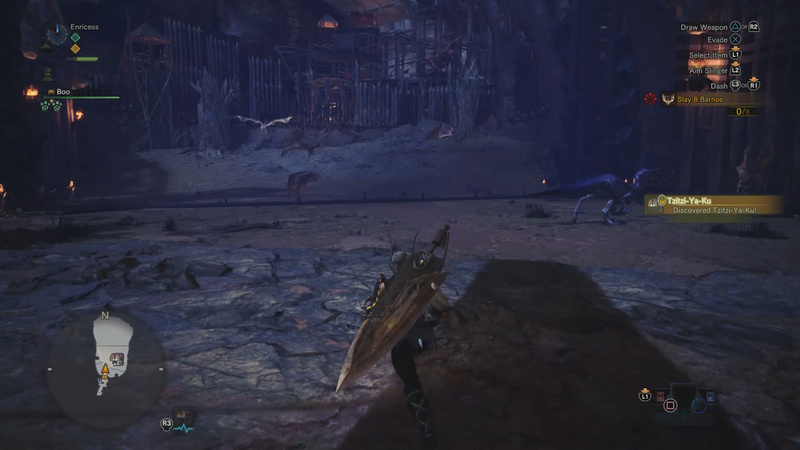 Monster Hunter: World has been out for less than a week and we already got our first piece of crossover content. To celebrate the game’s launch, Capcom and Guerilla Games have teamed up to get Horizon Zero Dawn equipment in the game. Currently, the equipment you can unlock is broken into two parts: Palico Armor and Aloy’s bow and armor. 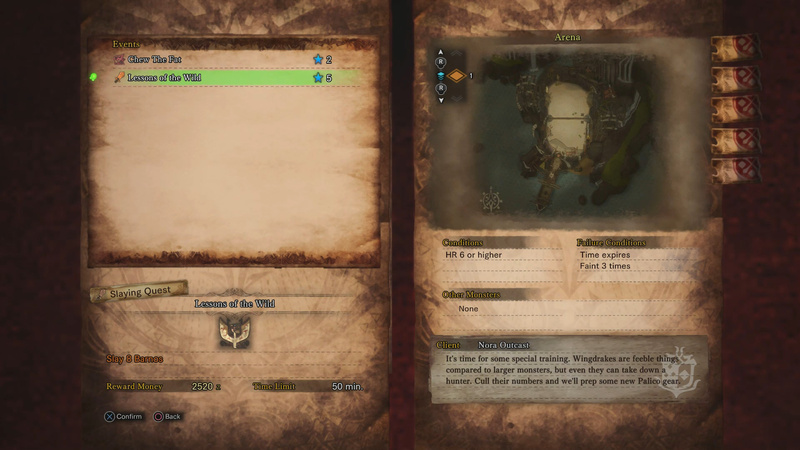 Currently, the Palico armor event is running (lasts until February 8). This will be followed by the Aloy’s Bow and armor event on February 28. So how do you unlock the Horizon Zero Dawn Palico Armor? Below you will find out how to unlock Horizon Zero Dawn equipment in Monster Hunter: World. To start the Horizon Zero Dawn event, you will need to be at least HR 6. Once you are, accept the Lessons of the Wild Event from the board. To start the process, you will need to level up to at least a Hunter Rank of 6. Once you’ve done this, you will gain access to the Lessons of the Wild Event. In this even, you will be tasked with slaying 8 Barnos in under 50 minutes inside the arena. Sounds easy enough. The Lessons of the Wild Event tasks you with killing a number of enemies inside the arena. The quest itself is fairly simple. You go into the arena and need to defeat 8 Barnos. These flying creatures are joined by a Tzitzi-Ya-Ku, who can be quite useful. Basically an easy way to quickly complete this event is to bait out the Tzitzi-Ya-Ku stun attack towards a group of Barnos. This results in them falling to the ground which makes defeating them easy. Everytime you complete the event, you receive Watcher Lens. This material allows you to craft Palico armor. 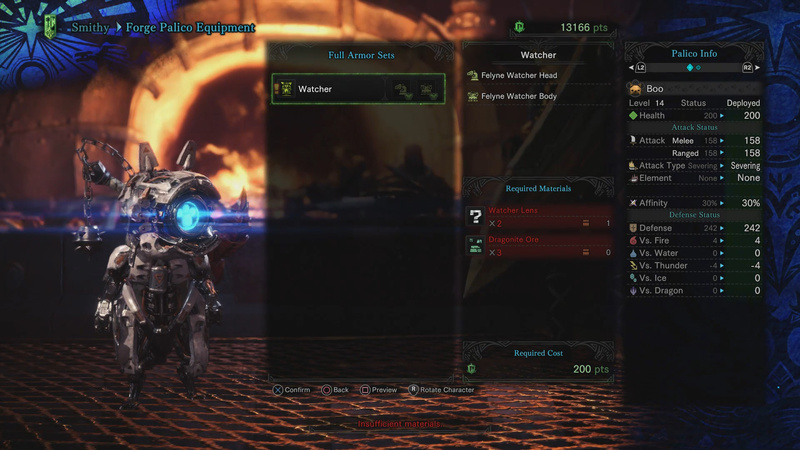 Collecting enough materials from the Lessons of the Wild Event will allow you to forge the Watcher set for your Palico. This concludes our Horizon Zero Dawn Palico armor guide. Pick it up? Drop a comment in The Pit below.